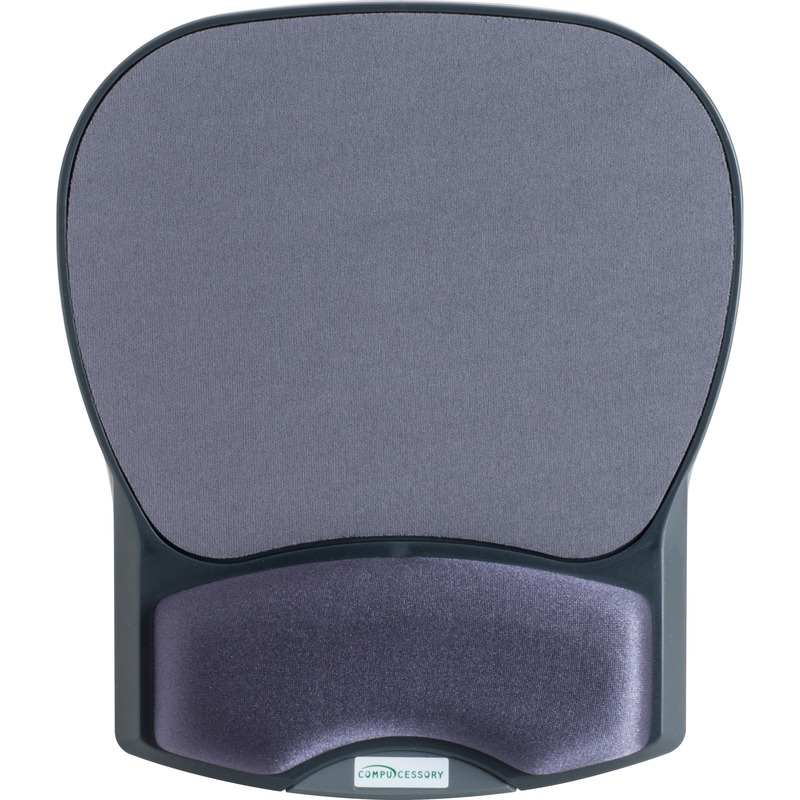 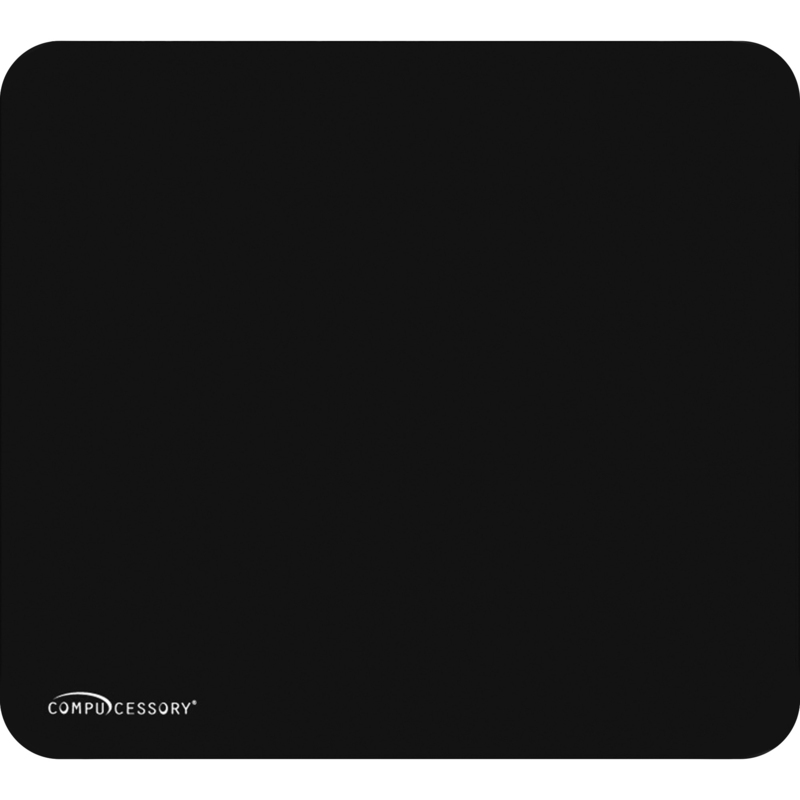 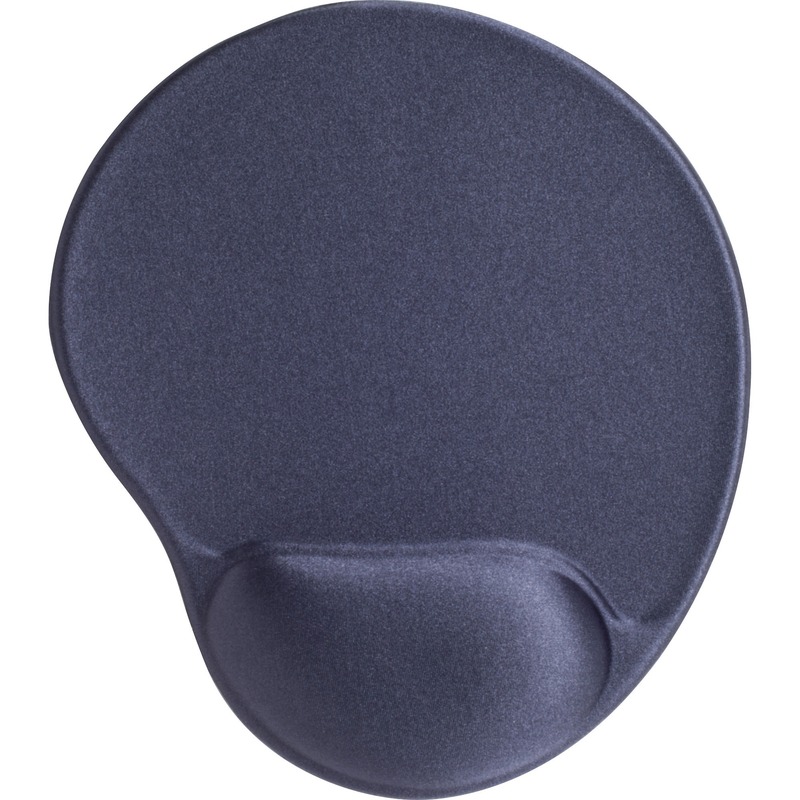 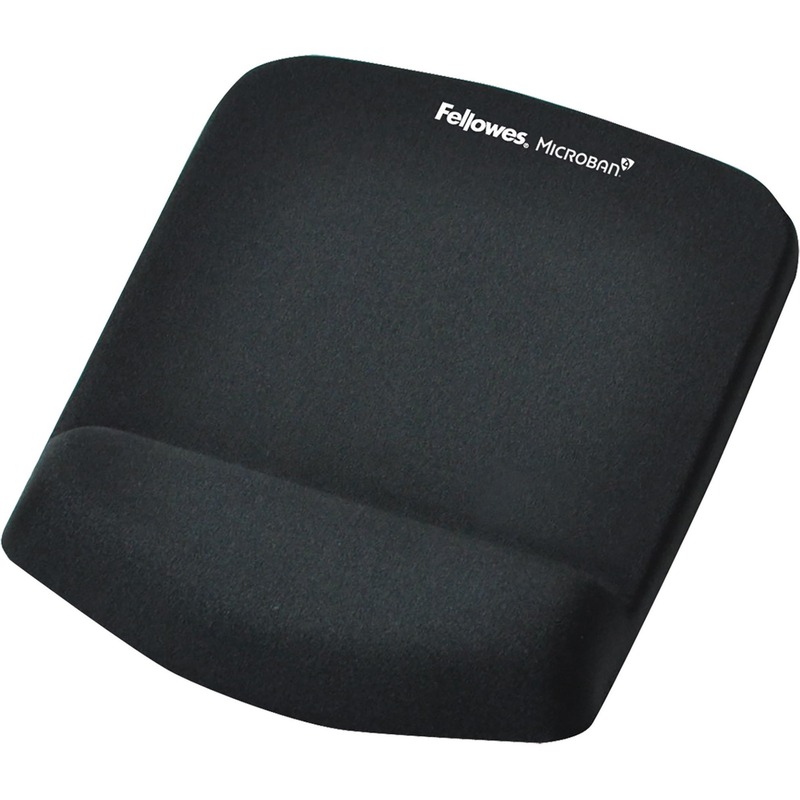 Wrist rest pad is designed for use with keyboards. 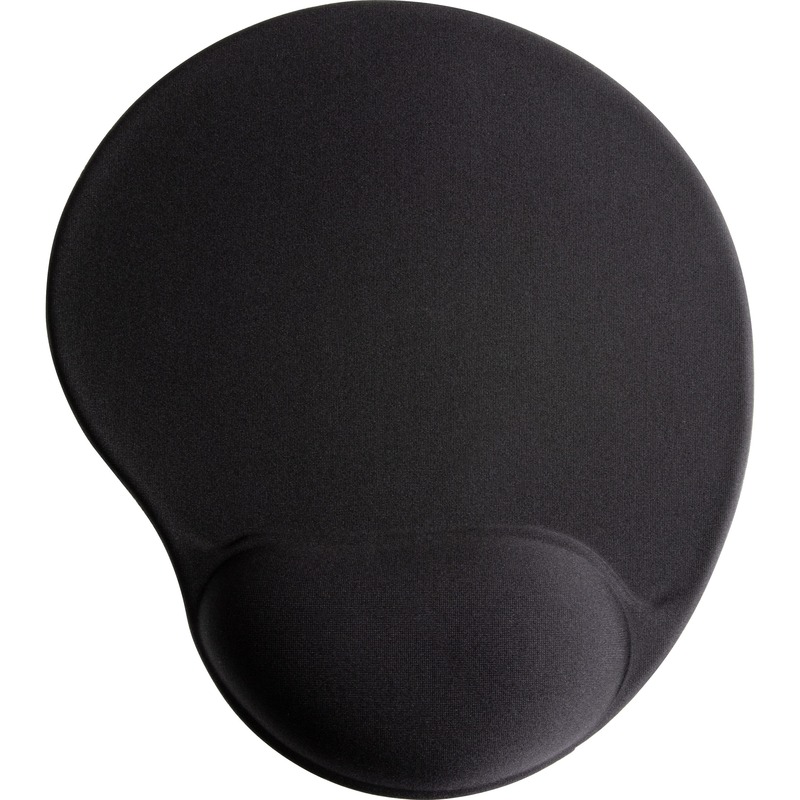 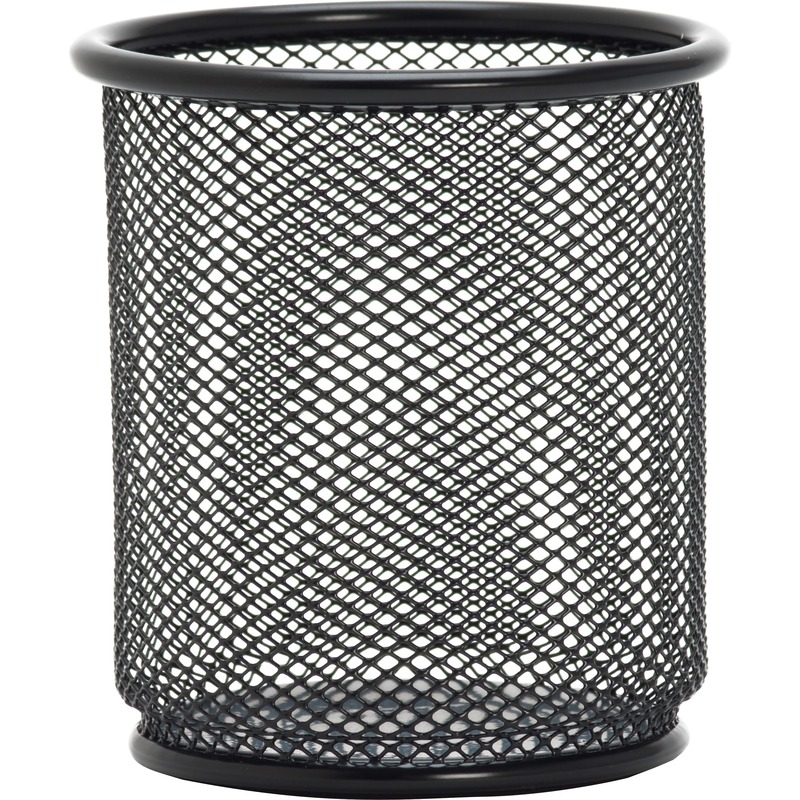 Gel-filled Lycra surface conforms to wrists and palms for soothing comfort. 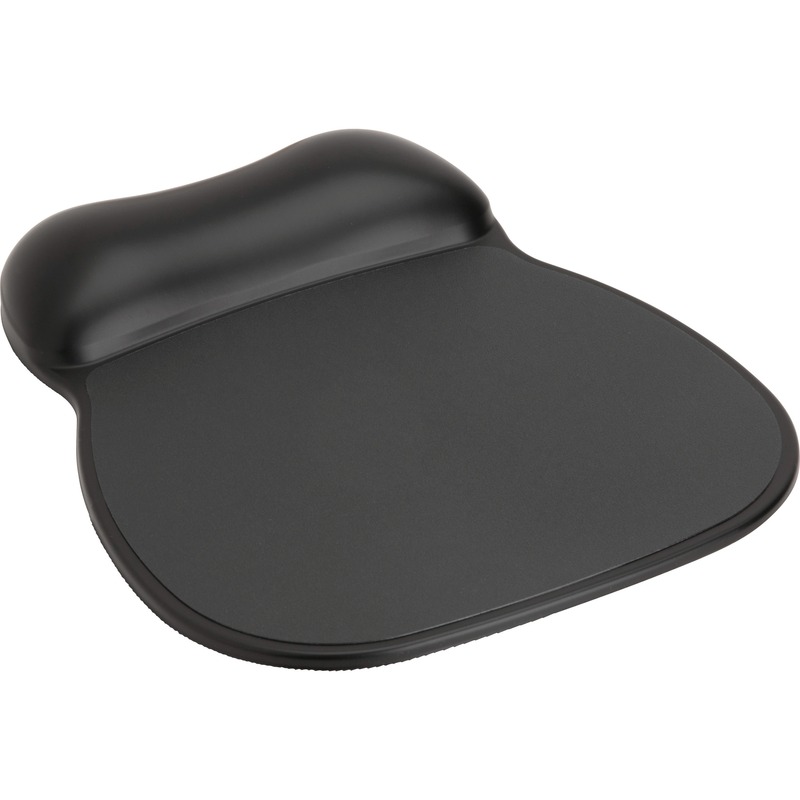 Nonskid base holds wrist pad firmly in place on desk.